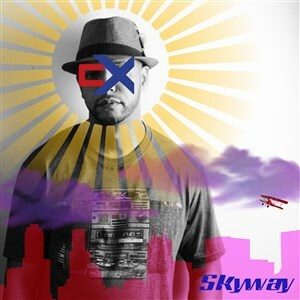 An album of vibrating proportions, Skyway is the musical journey of artist and producer cX. This collection of arrangements is the latest release from a wanderer and a dreamer – a trip down paths unknown and roads to everywhere. 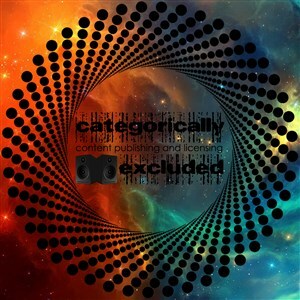 It’s just simple content publishing and licensing for electronic musicians and eccentric artists on a different vibe – nothing complicated. You dig?